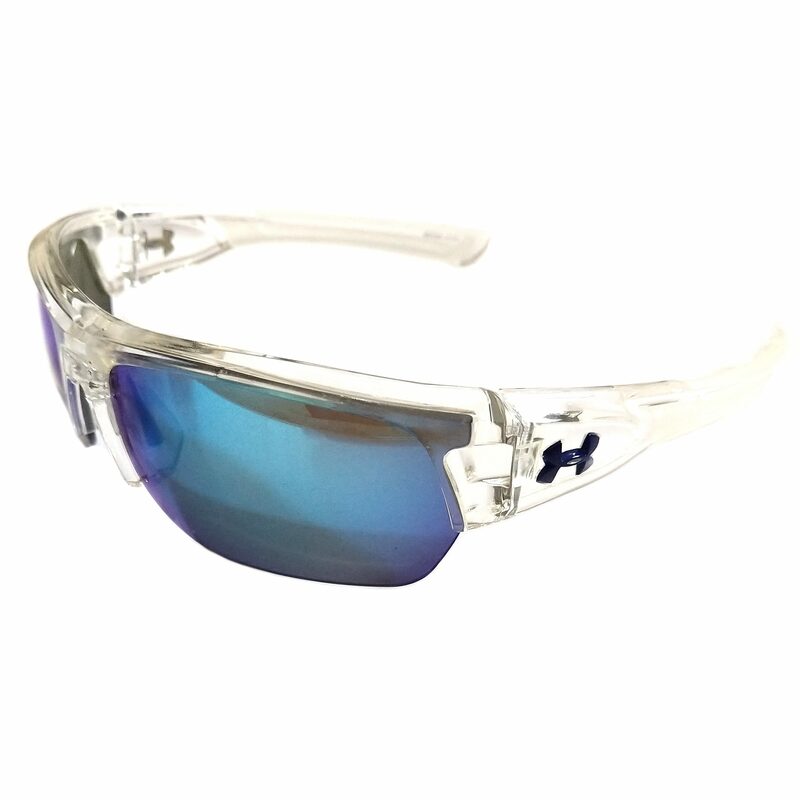 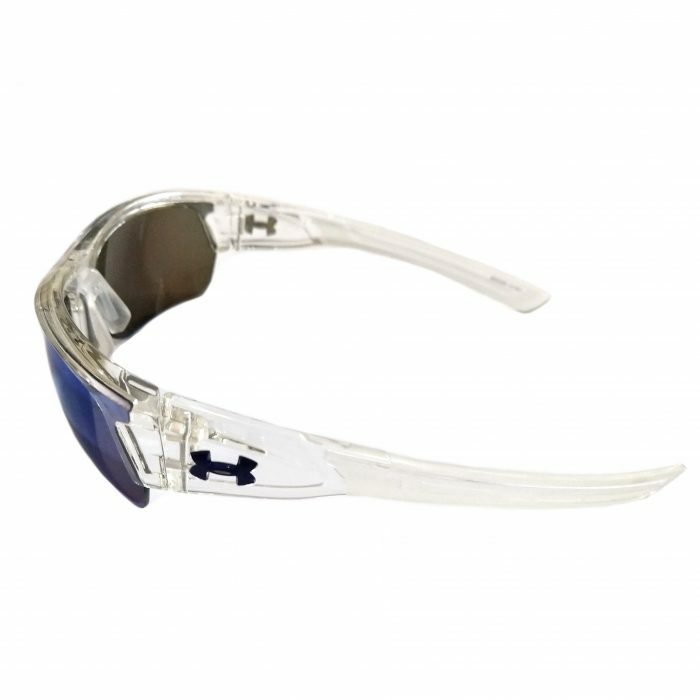 Whether you’re slow-motion walking away from an explosion or single-handedly annihilating the bad guys with your sweet moves, Under Armour’s Big Shot sunglasses have got you covered. If being an action movie hero isn’t your day-to-day, then these sunglasses are also great for pretty much any other activity you might be up to, even if it’s just hanging out and looking awesome. 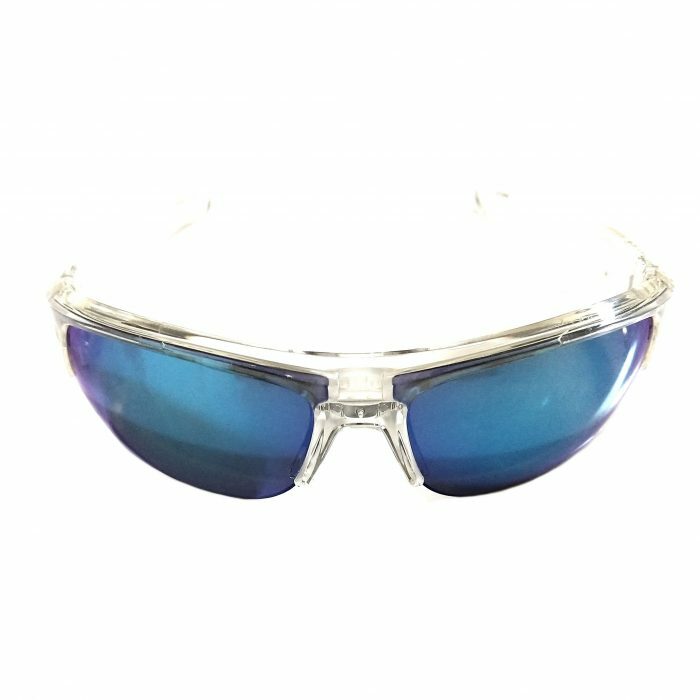 The great thing is Big Shot shades aren’t just designed to look good, they are also constructed for performance and to last.